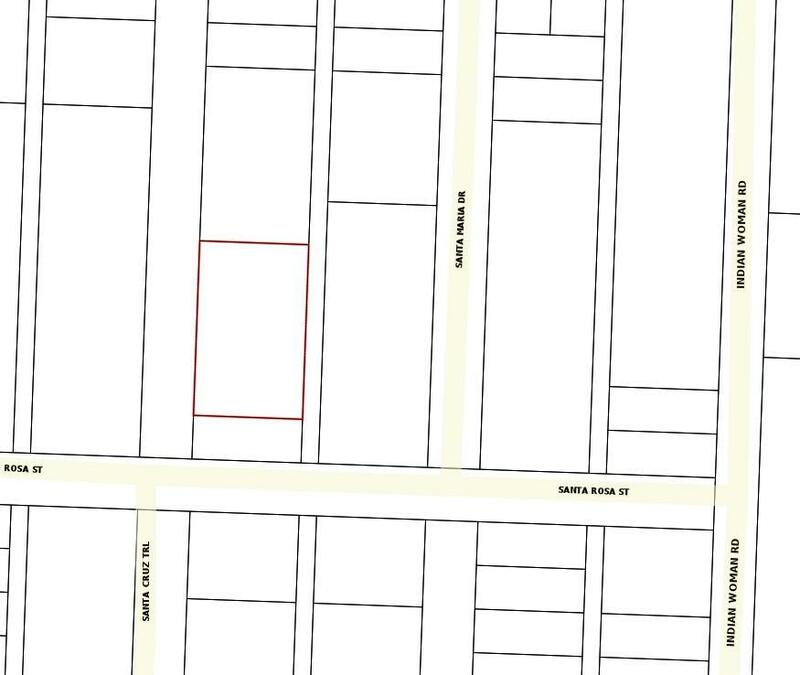 A 4-lot parcel priced to sell in the fast-growing area of Santa Rosa Beach. Each lot is 50''x125''. Mobile home is being conveyed as is, where is. It is not habitable and has no value. 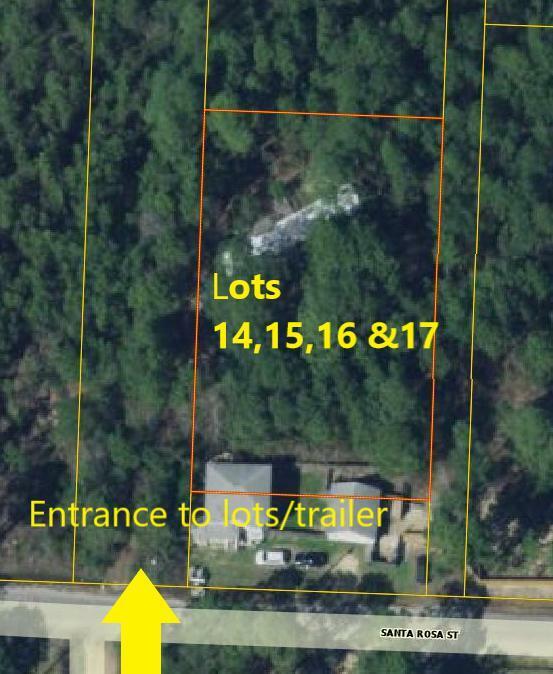 Public utilities are available however there is a septic tank and shallow well on the property. Lots are within a mile to bay, boat ramp, park and a short drive to the beautiful beaches, Destin, 30A, Panama City Beach and all the amenities they offer. EXISTING DRIVEWAY TO THE PROPERTY IS LOCATED WHERE 3RD STREET WILL BE WHEN OPENED. BE CAUTIOUS if walking the lot as some of the outside structures are unstable and unsafe.